Outside of his duties as Principal Bass of the Met Orchestra, double bassist Timothy Cobb maintains a busy schedule of chamber collaborations and solo appearances. 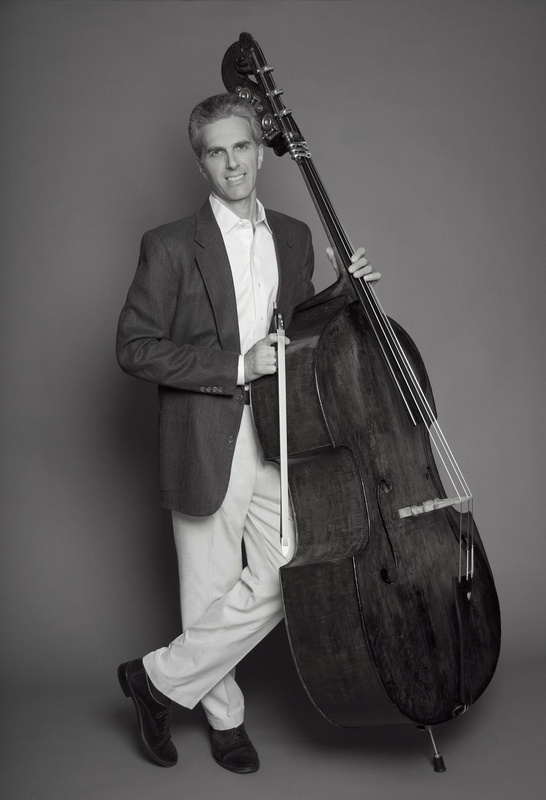 Mr. Cobb is the double bass department chair for the Juilliard School, as well as serving on the faculties of the Manhattan School of Music and the Conservatory of Music, Purchase College, as well as the Mason Gross School at Rutgers University. He also holds the title of Distinguished Visiting Artist at Lynn University in Boca Raton, Florida where he will appear with the Lynn University orchestra in two performances of Koussevitzky’s concert of double bass in April 2013. Mr. Cobb also serves at principal bass for Valery Gergeiv’s World Orchestra for Peace, appearing in October, 2012, at Carnegie Hall and Orchestra Hall in Chicago. Mr. Cobb holds the title of Unesco Artist for Peace. Mr. Cobb can be heard on all Met recordings after 1985, as well as a Grammy-nominated recording of ‘L’Histoire du Soldat’ with the Harmonie Ensemble on Koch records and has recently released on Naxos, four works from the duo bass repertoire of Giovanni Bottesini. For the 2011-12 season, Mr. Cobb was invited by maestro Alan Gilbert to serve as acting principal bass for the New York Philharmonic, and returns to the Met for the 2012-13 season. Recently, Mr. Cobb joined actor Stephen Lang and composer Robert Kessler for a collaboration which yielded the animated short film: “The Wheatfield” commemorating the 150th anniversary of the Battle of Gettysburg, and which they performed live at Gettysburg, Pa., in July of 2013, on the dates of the Battle, with repeat performances to come.